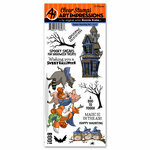 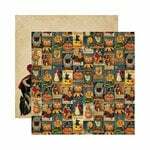 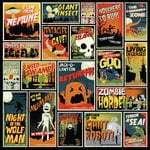 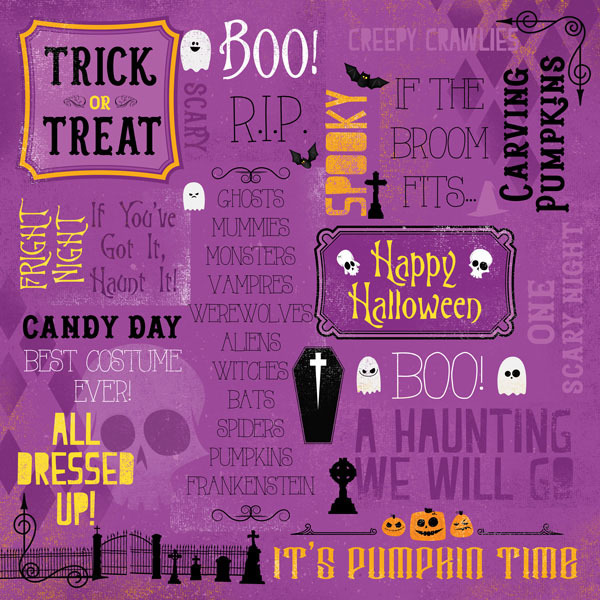 It's pumpkin time for your crafting with the One Spooky Night Collage 12" x 12" Paper from the Halloween Collection by Karen Foster Design! 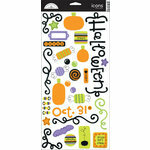 There is one sheet of paper included that has a purple background and Halloween themed phrases like "Boo! 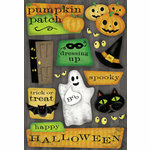 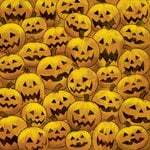 ", "Trick or treat," "A haunting we will go," "If the broom fits" and more.